Ladies and gentlemen, here you are the original paella recipe. 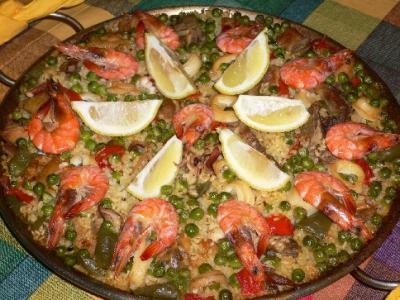 Well, If you want to try cooking it and you do not live in Spain, you will have to adapt the recipe. Anyway, I am sure that the result will be more than acceptable. Come on, have a go! !